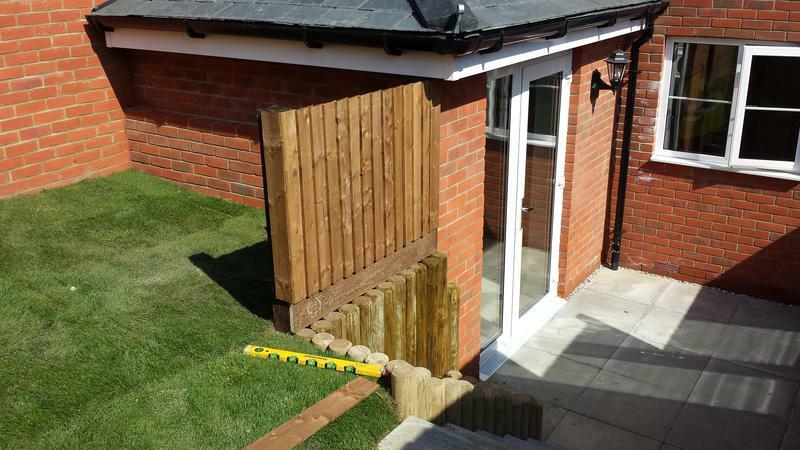 We provide a no-quibble 12 month guarantee against faulty materials and workmanship, and we are more than happy to provide unlimited free advice and assistance, including sample materials to ensure that each customer is fully satisfied. 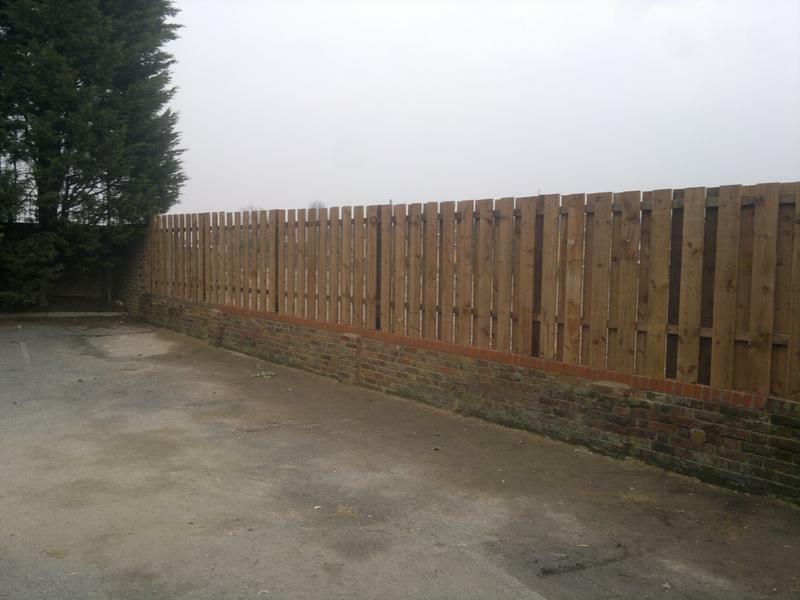 Our company offers a full range of services as below, repairing, replacing and installing new timber, steel and concrete fencing systems, including decoration by re-staining and wood treatments. 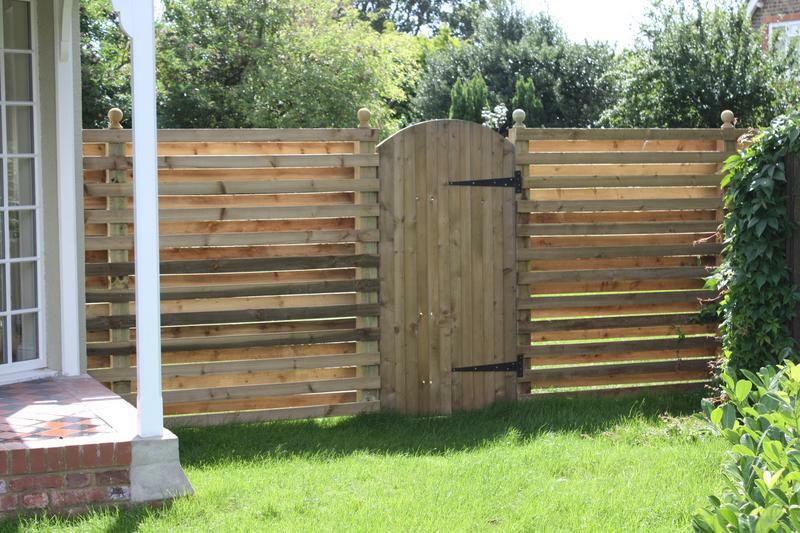 We also offer a repair and replacement service for all types of gates and gate fittings. 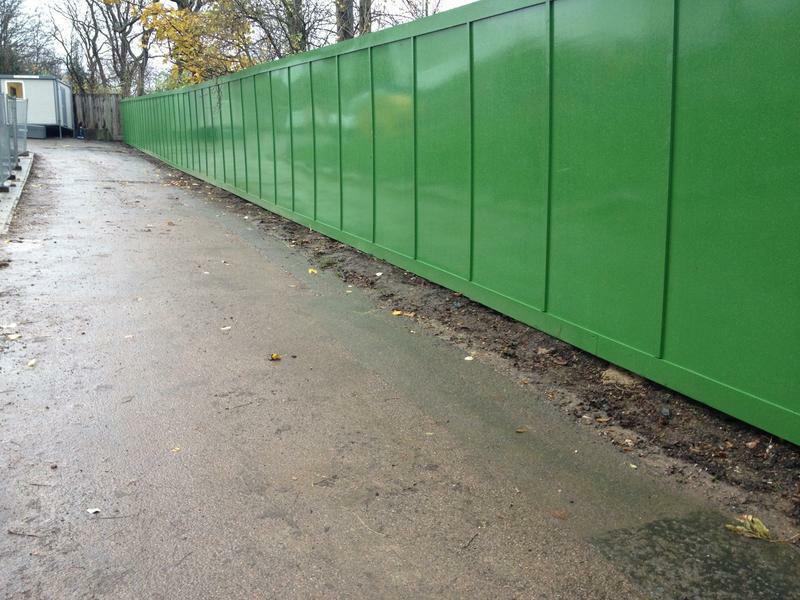 We ensure that all waste generated from the works, any excess material, offcuts, spoil and green waste is removed from the site and disposed of in accordance with the current Waste Disposal Regulations. 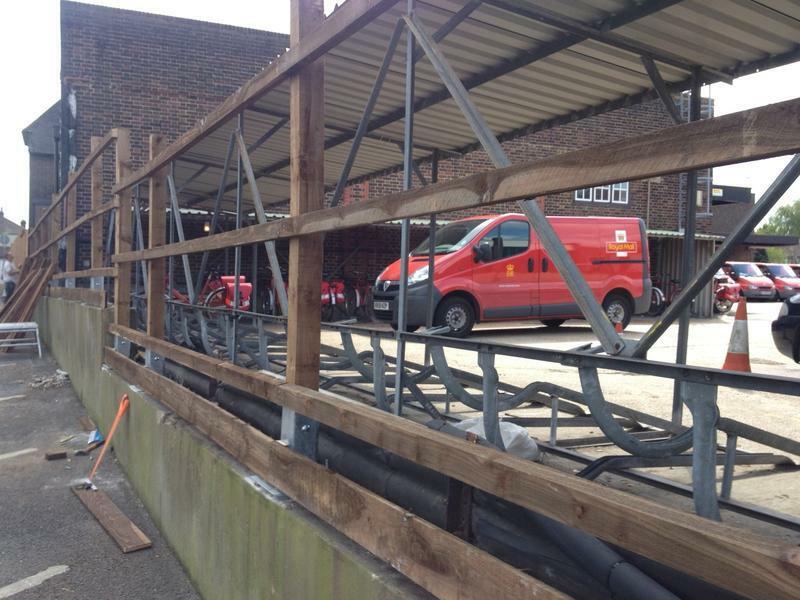 Our workforce is fully trained and exceptionally experienced. 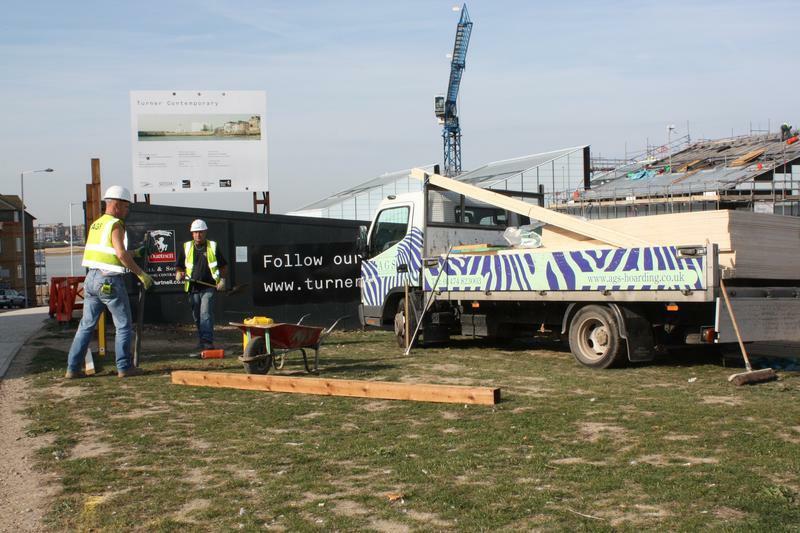 Our operatives are polite, respectful and Health and Safety trained. We carry full Public and Employers Liability Insurances and have achieved accreditation's with professional bodies such as CHAS, NHBC and SSIP in order to demonstrate our commitment to providing a truly professional service to our customers. 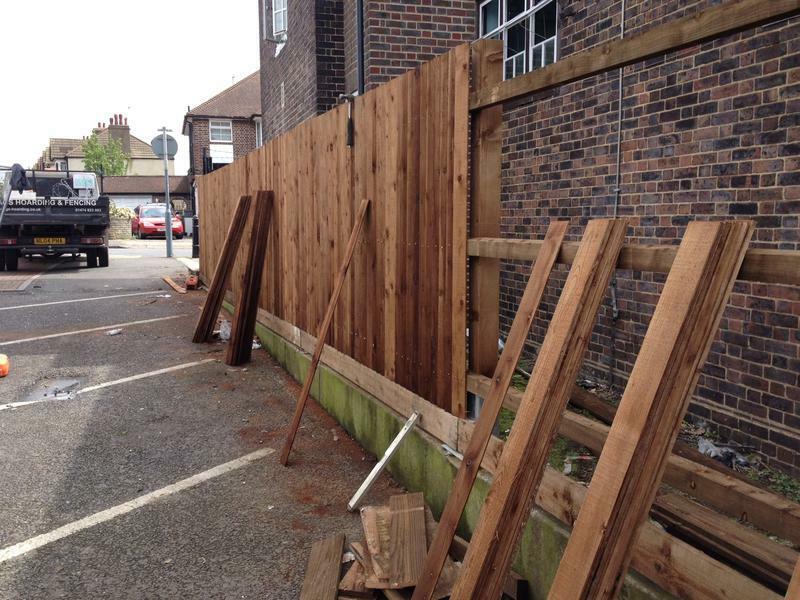 For all your fencing, hoarding, and related needs, call us today for unbeatable service. Thank you. 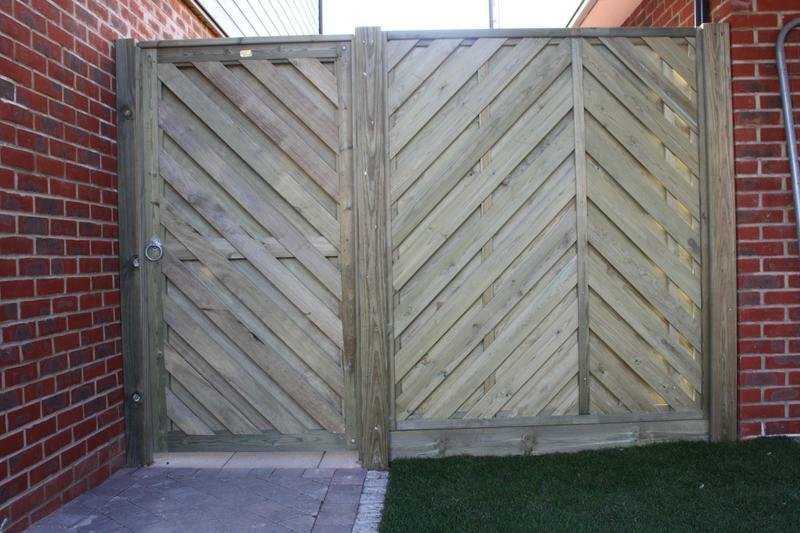 Image 1 - Privacy Screen & Gate Installation. 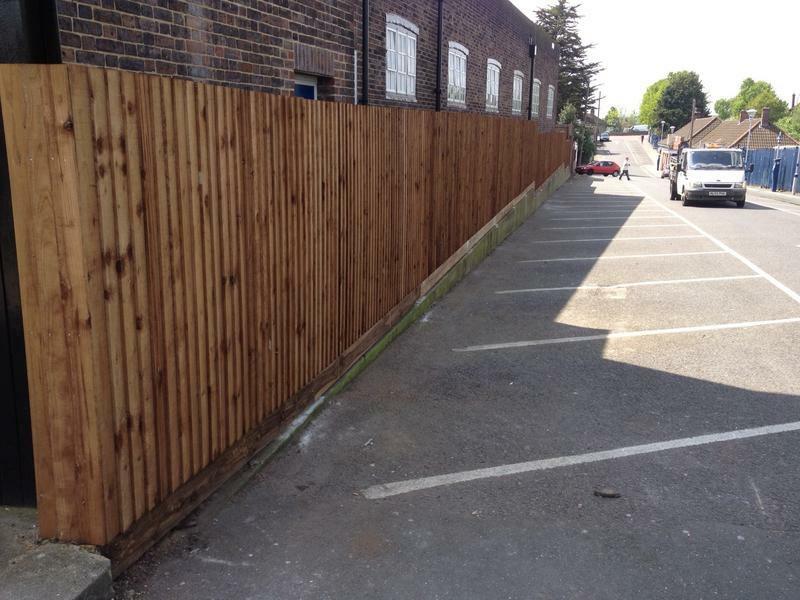 Image 2 - Fencing installation with gravel boards to suit levels. 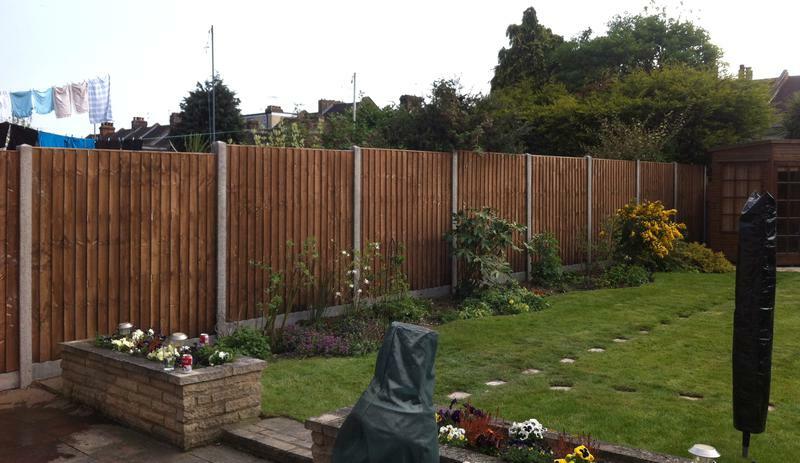 Image 3 - Closeboard fencing installation. 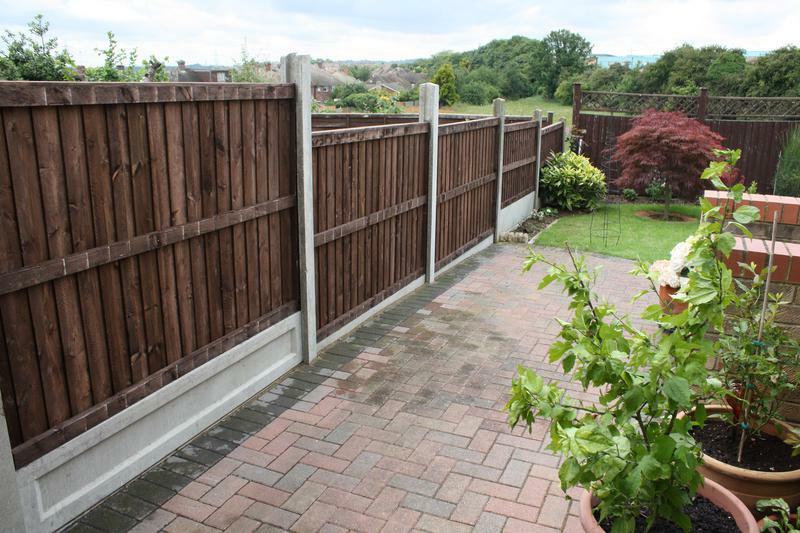 Image 4 - Closeboard fence panels with concrete slotted posts and gravel boards. 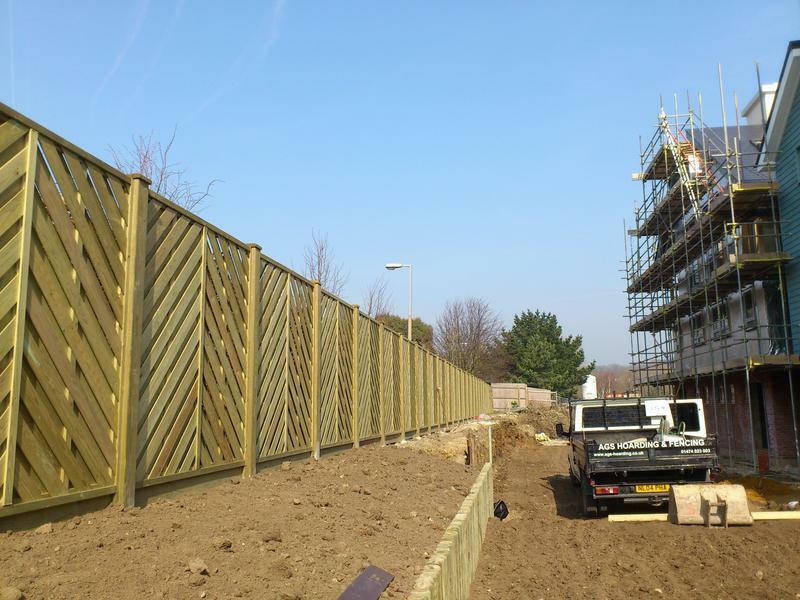 Image 5 - Fencing & Bespoke Trellis Installation. 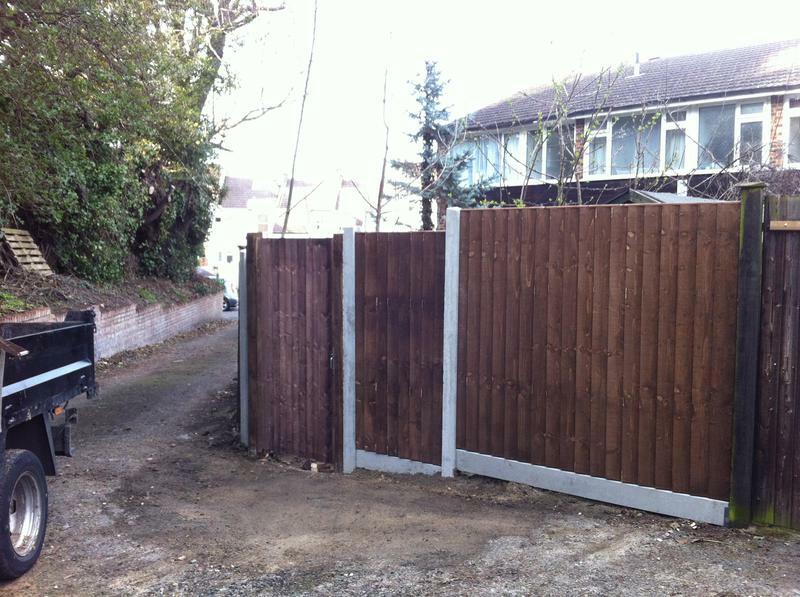 Image 6 - Fencing & Garden Gate Installation. 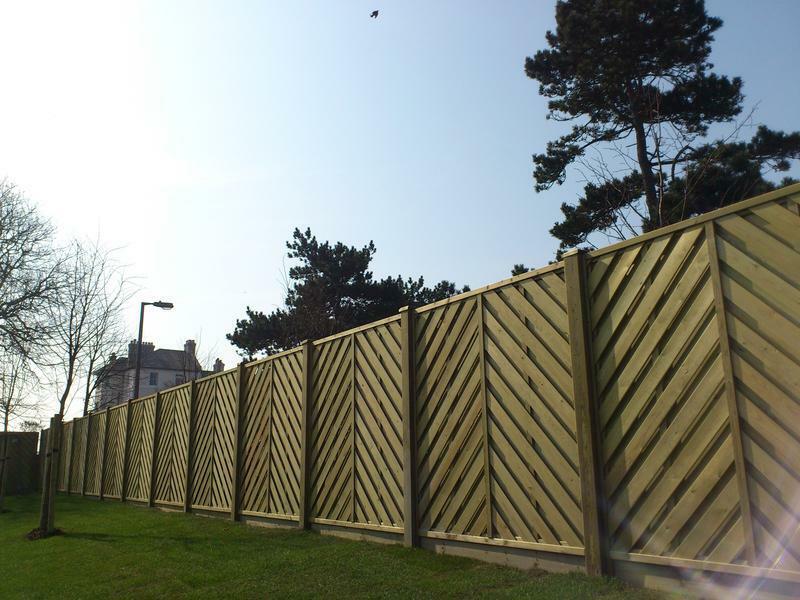 Image 7 - Closeboard Fence & Trellis Installation. 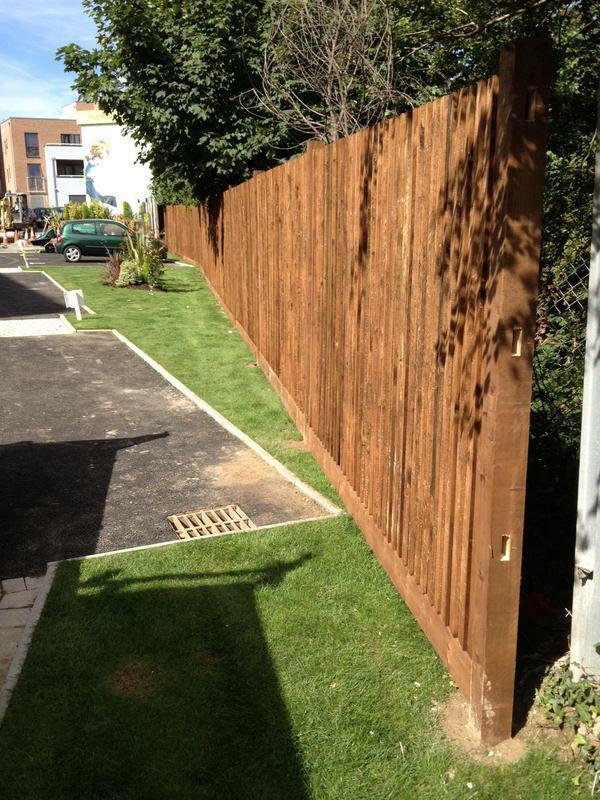 Image 8 - Closeboard Fence & Log Roll installation. 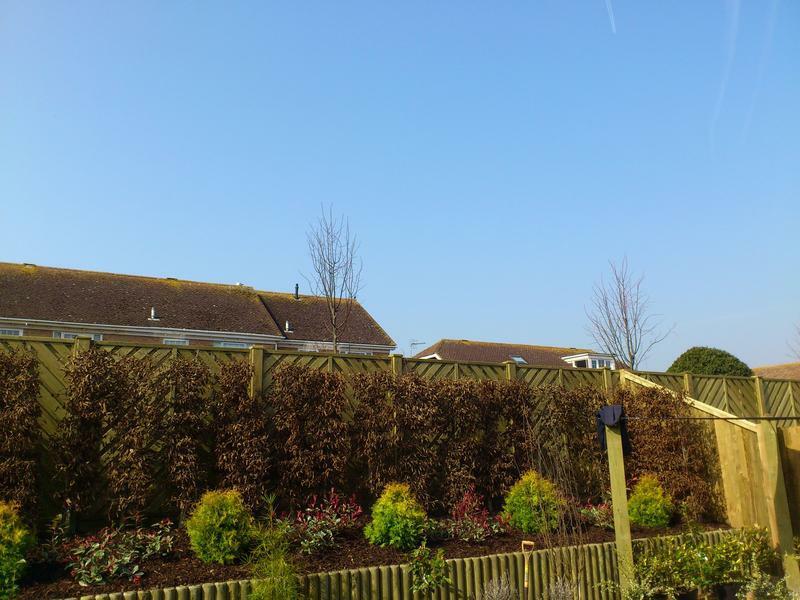 "We used AGS at our previous home and they have just installed a lovely new fence at our current house. 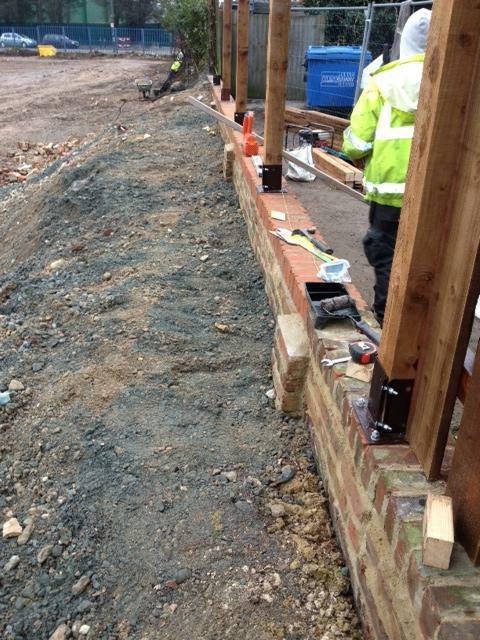 Will use again when necessary"
"Work carried out on time +to a high standard. 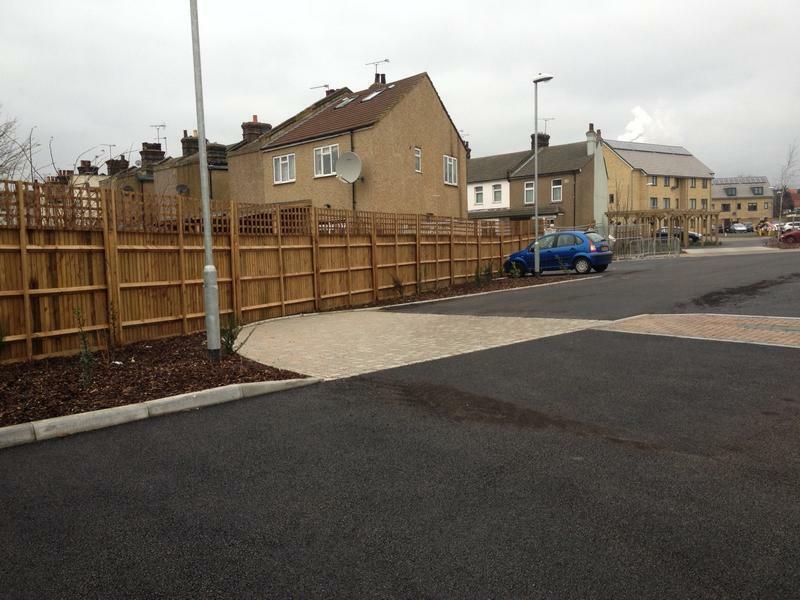 Would highly recommend"
"Paul was very helpful and suggested all the options. 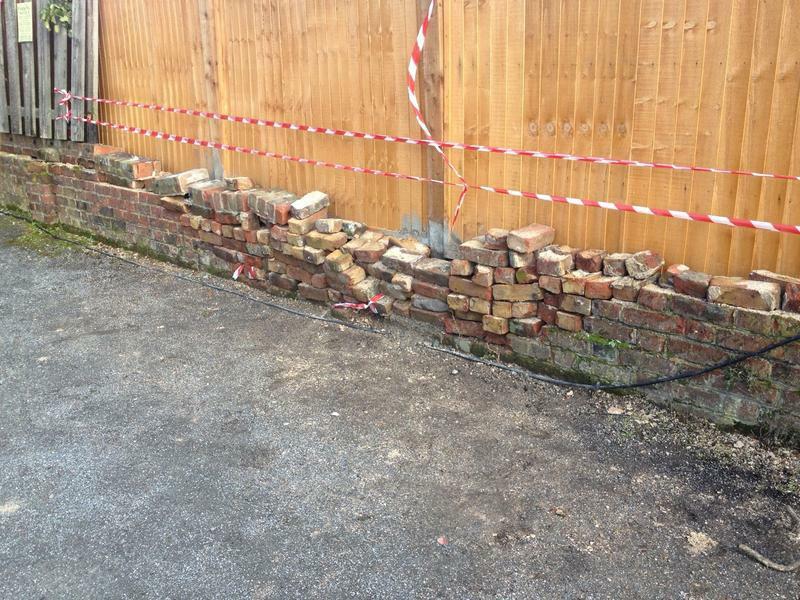 They guys took down the old garden fencing, trees and overgrown bushes, cleaned up and took all the rubbish away. 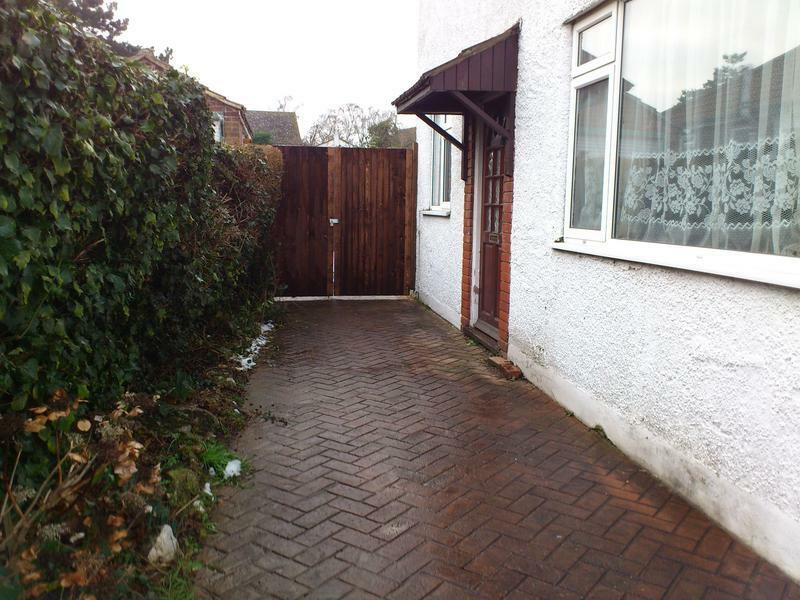 Put a new fence in with concrete posts and gravel boards, looks great. 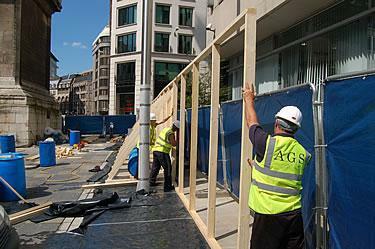 If you looking for a fencer or landscaper I would highly recommend AGS."